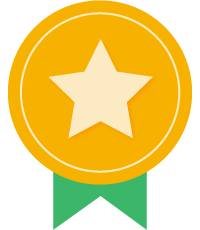 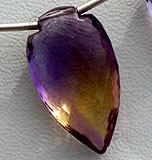 Of all forms of jewelry, the most admired is Gold and anything that is not gold but somehow equals it is also admired by people. 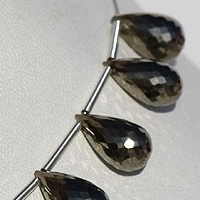 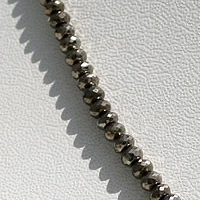 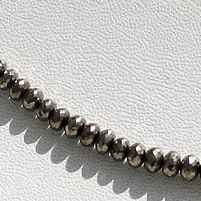 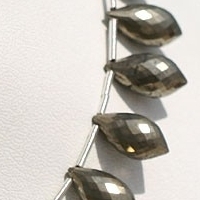 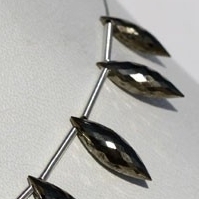 Pyrite gemstone beads ins such an exceptional gemstone that it has been named Fool Gold or Healer Gold. 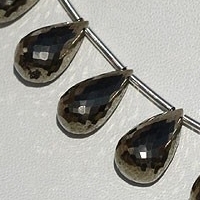 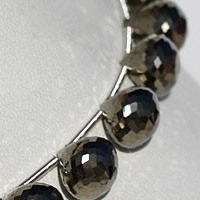 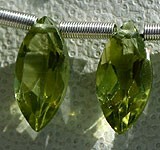 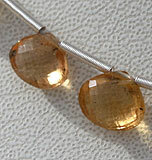 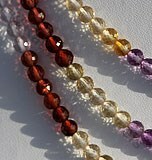 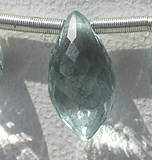 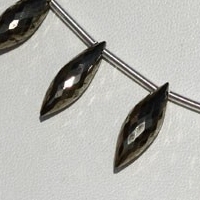 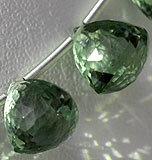 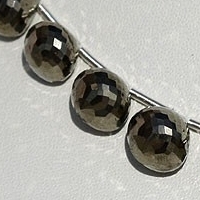 It is said that all that glitters in not gold and Pyrite Beads is not an exception to it. 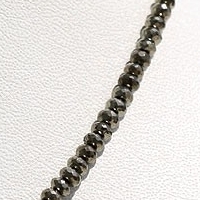 With hardness from 6.0 t0 6.5 on Moh scale Pyrite beads are also recognized as Fools Gold due to its color which leaves an impression of gold. 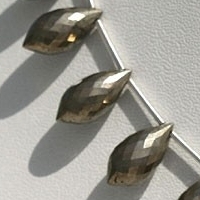 The name of Pyrite comes from Greek words pyrites lithos referring to stone which generates fire which is due to creation of sparks when iron is rubbed on pyrite. 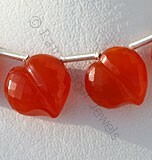 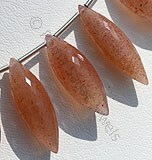 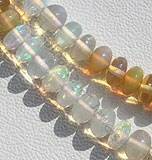 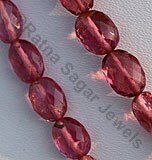 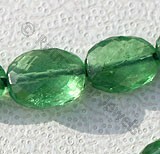 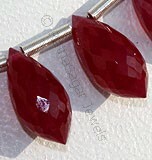 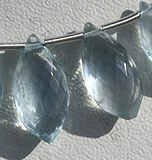 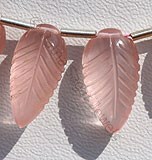 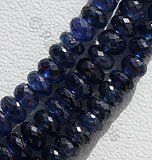 Due to its sparking nature it is also believed that use of this beads sparkles the ability of creative thinking to the user. 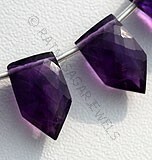 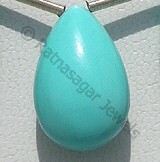 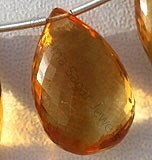 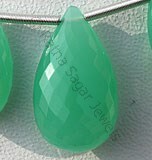 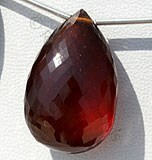 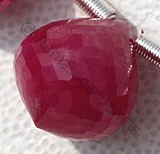 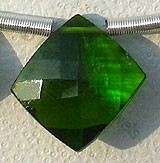 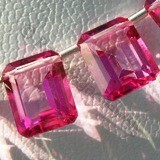 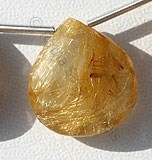 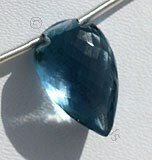 The gold finish that is left on this gemstone is something that is worth being paid for. 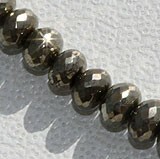 With phenomenal looks and with phenomenal characteristics, Pyrite gemstone beads have become the current choice of people. 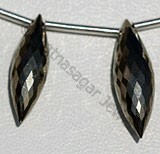 Ratna Sagar Jewels gives shapes to this gemstone and these shapes make Pyrite the stone of gold like jewelry. 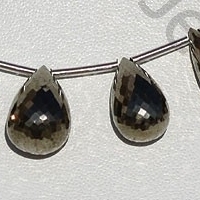 The shapes under Pyrite available at the online store of Ratna Sagar Jewels include: Tear Drops Briolette, Chandelier Briolette, Faceted Rondelle and Onion Cut. 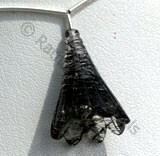 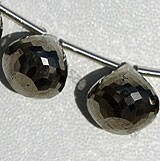 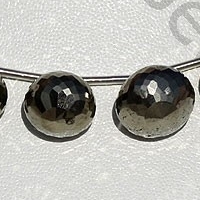 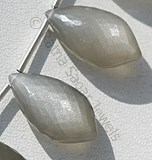 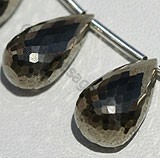 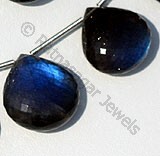 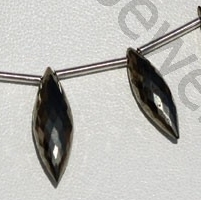 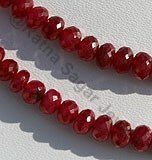 Buy Pyrite gemstone beads from this online store now! 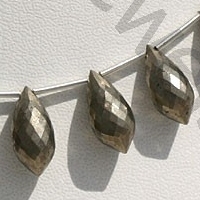 Natural Pyrite Gemstone possess property of opaque and are available in silvery-yellow metallic color in micro cut, Rondelle Shape. 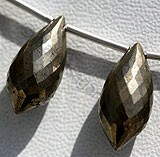 Natural Pyrite Gemstone possess property of opaque and are available in silvery-yellow metallic color in micro cut, Onion Shape.